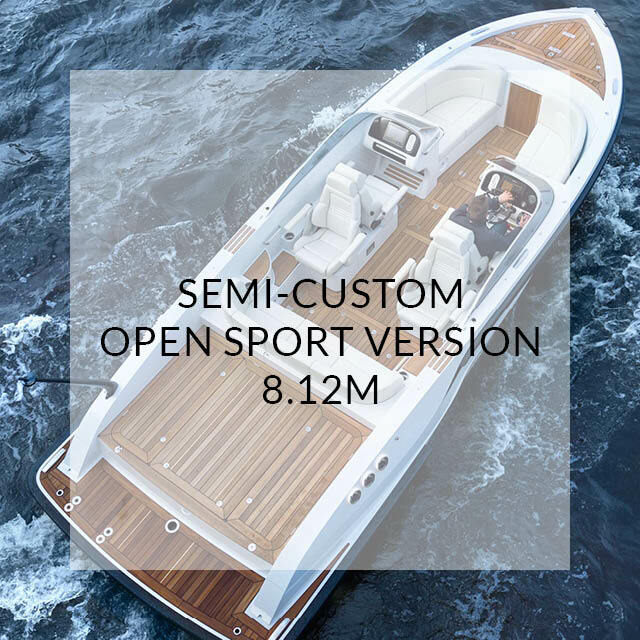 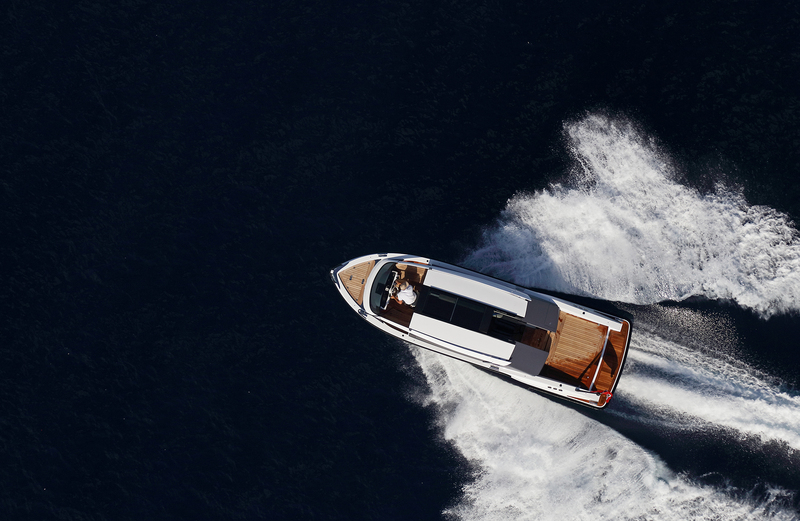 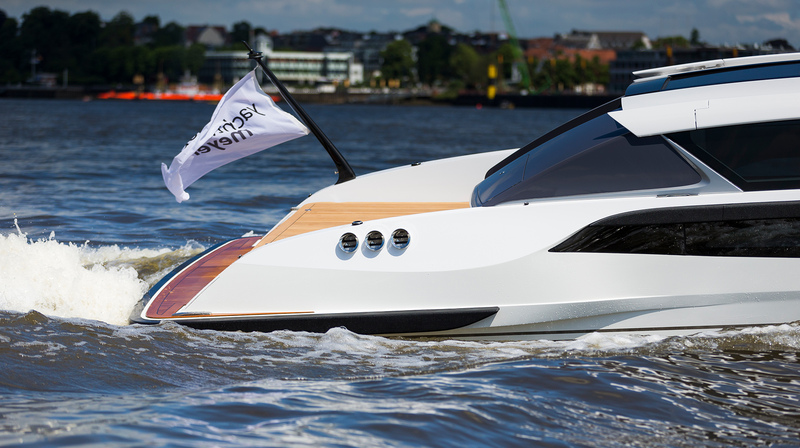 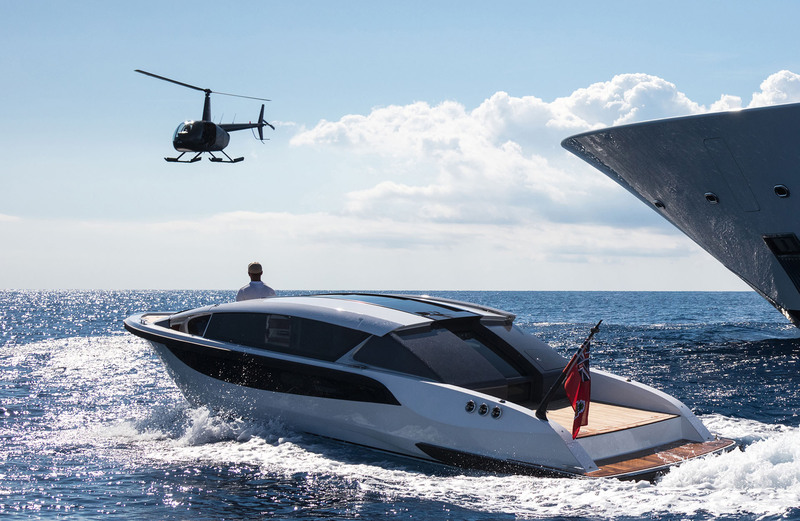 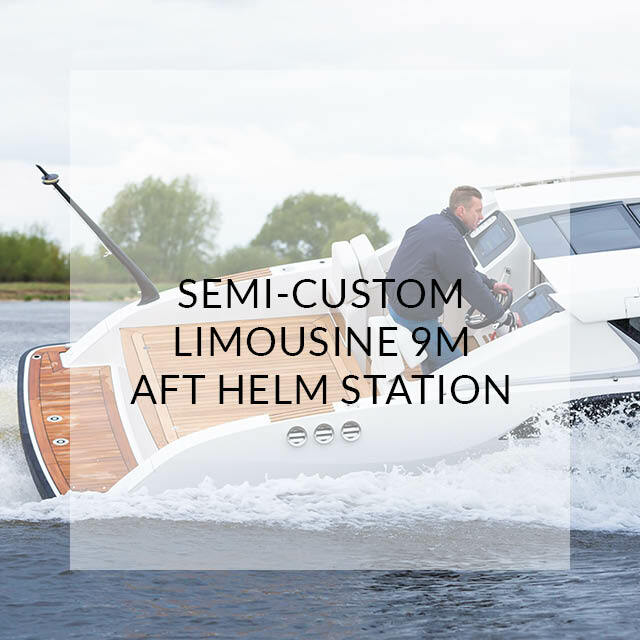 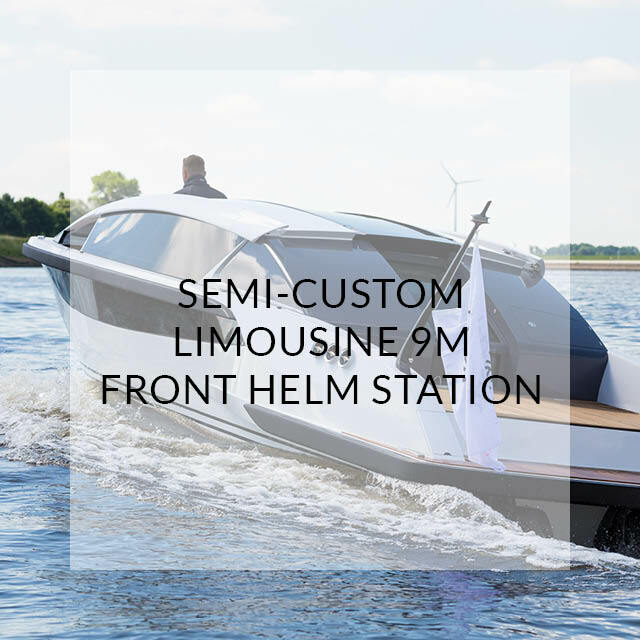 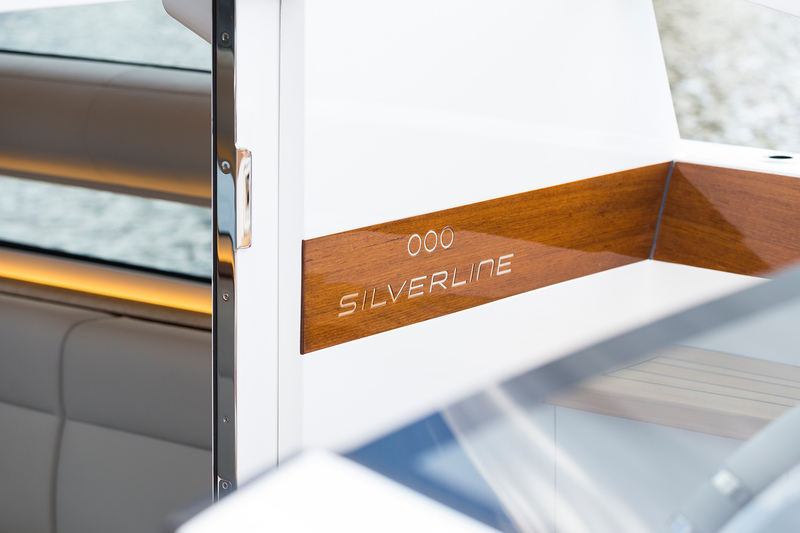 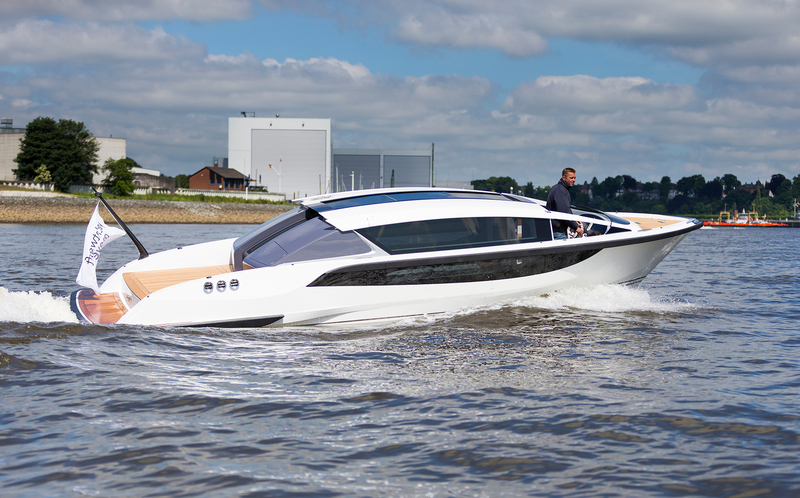 This Silverline Limousine was part of a two tender package for a Lürssen new build project launched in summer of 2017. 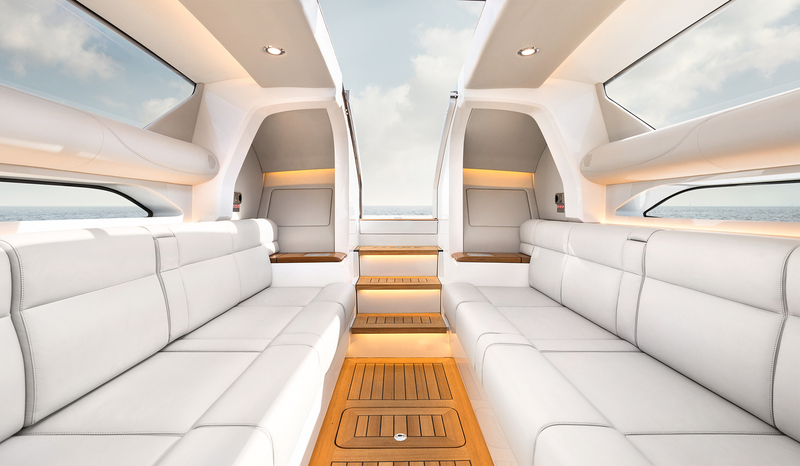 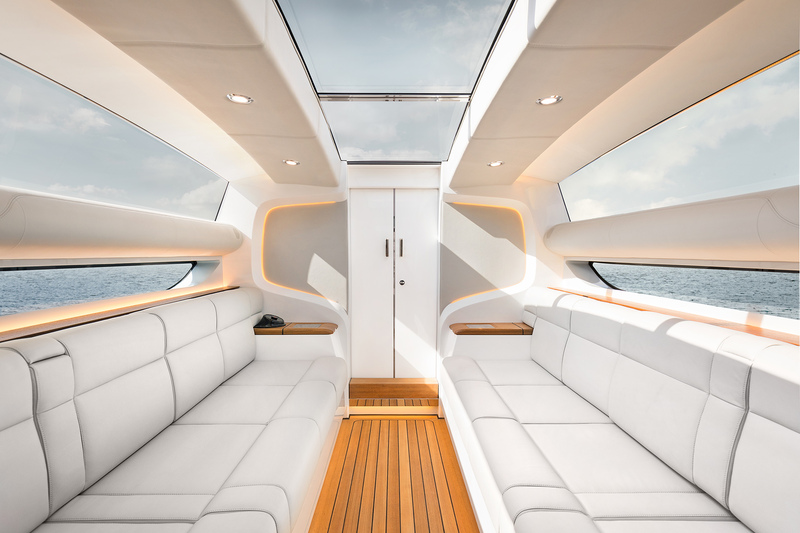 The three-part electric sliding roof opens up the majority of the cabin for an open and airy feeling. 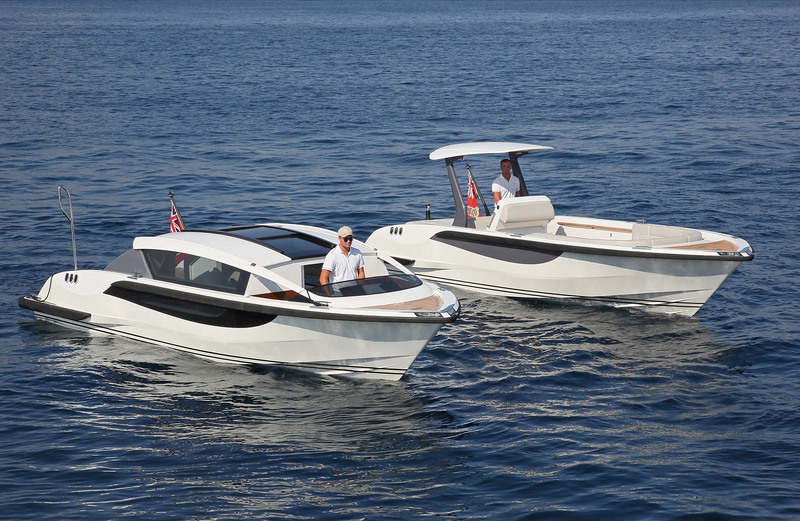 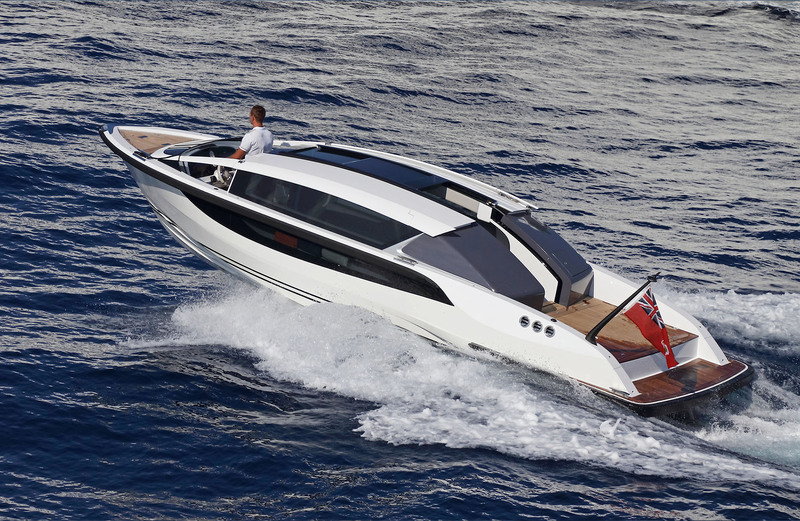 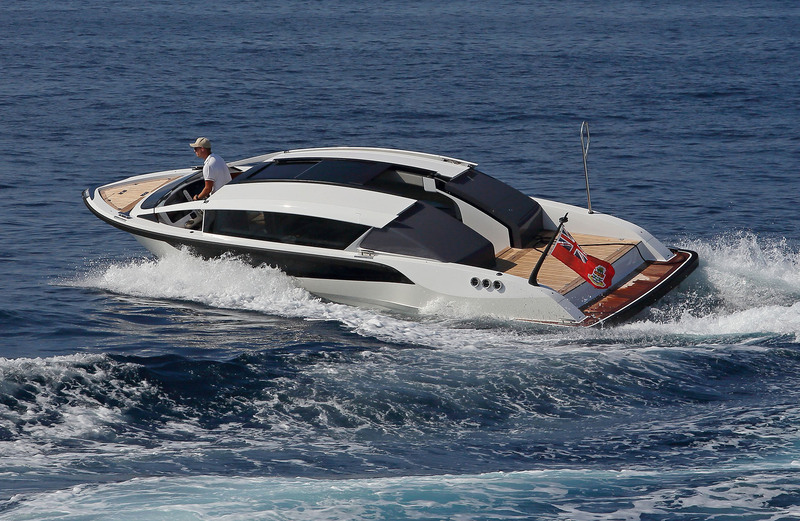 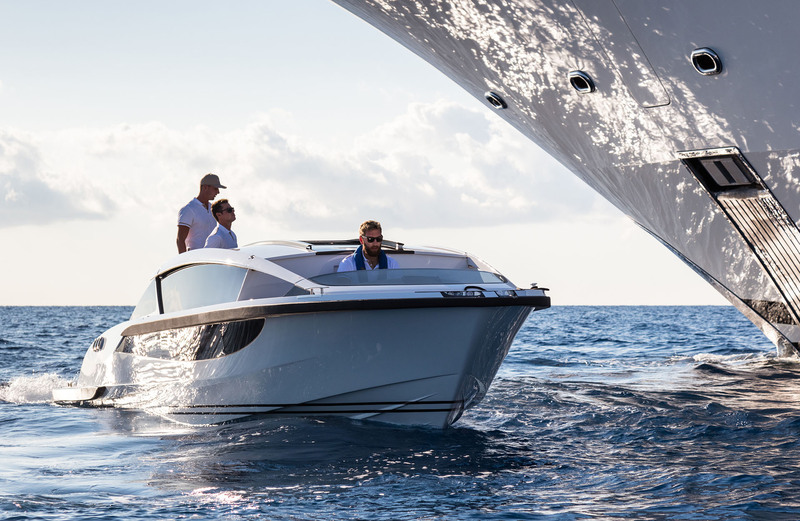 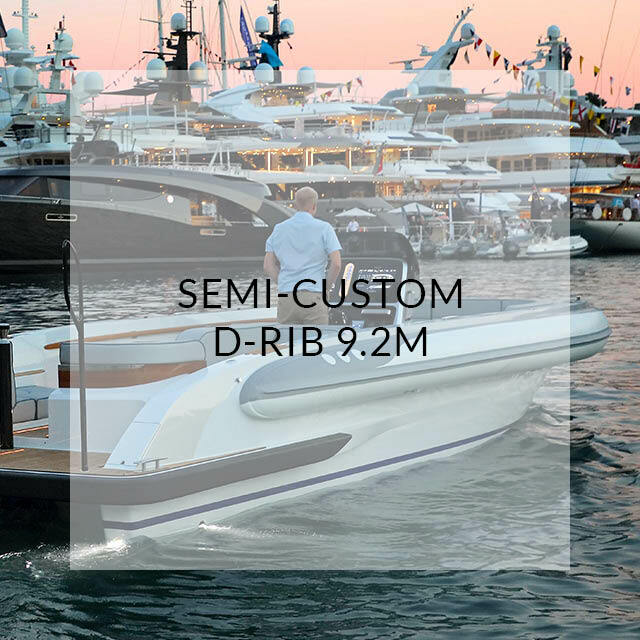 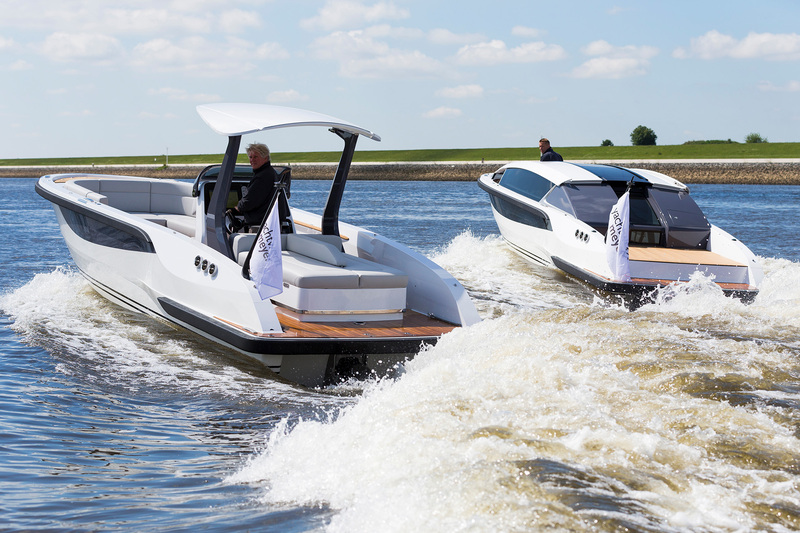 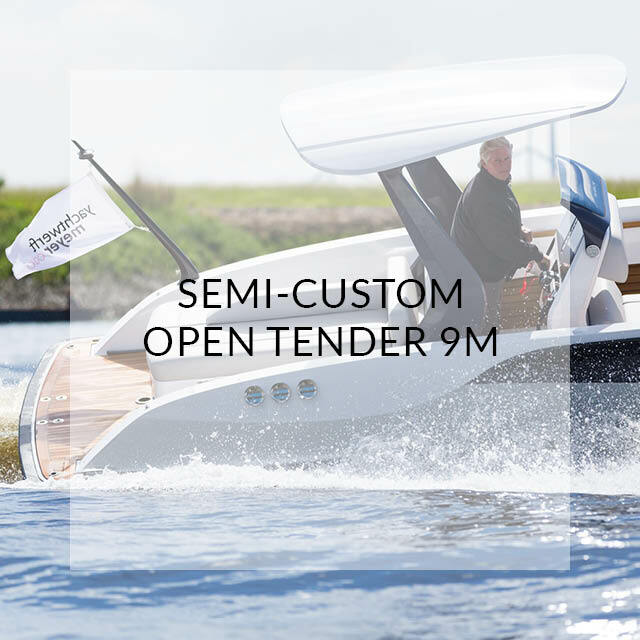 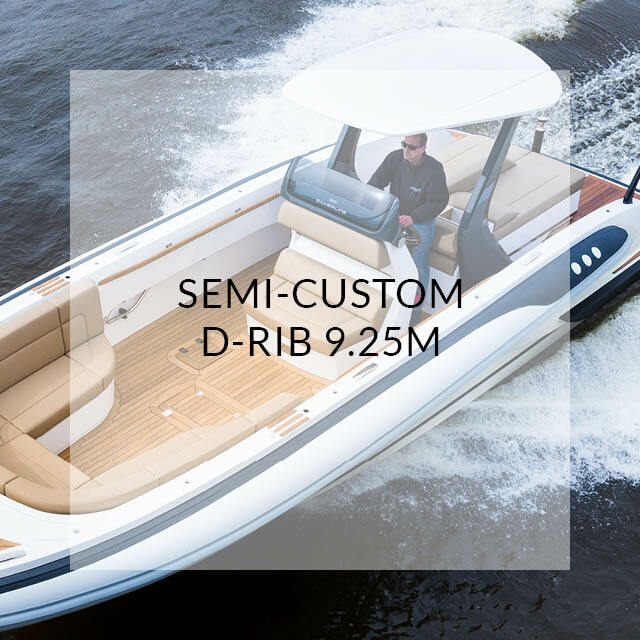 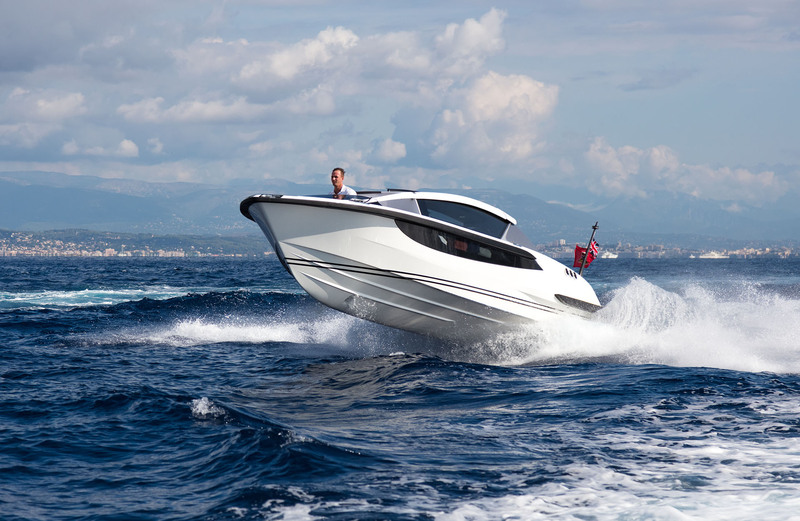 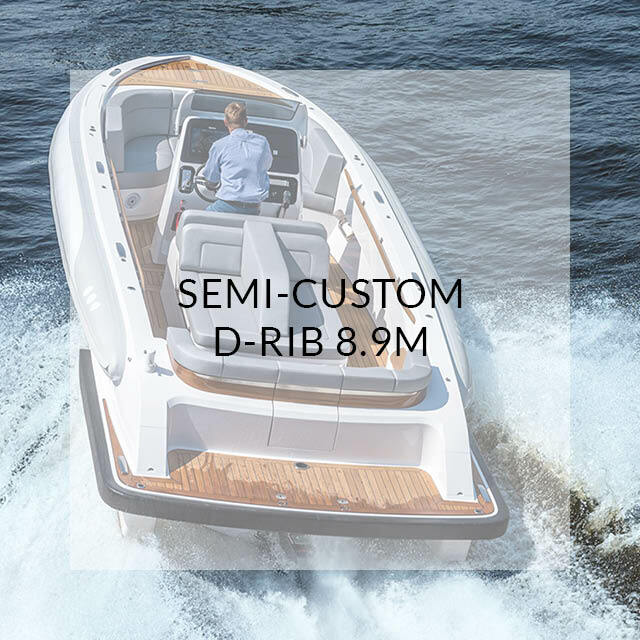 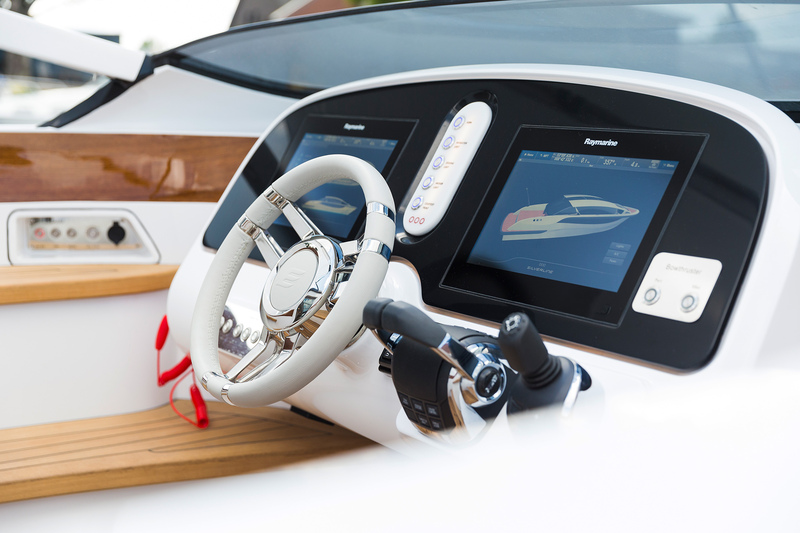 Twin Volvo diesels and joystick docking system make maneuvering this tender smooth and easy.